Wow! We are so excited to be officially launching! The amount of support and love we are receiving has been overwhelming – in the best of ways! THANK YOU to everyone who has encouraged us to create this company! 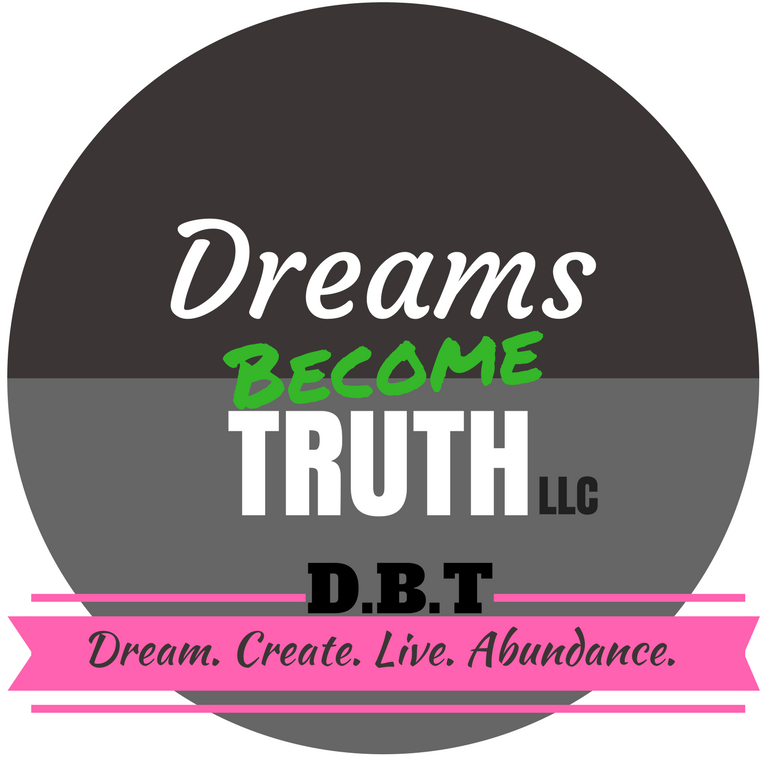 We’re excited to serve and support all who want to empower their dreams to become their living, breathing truths! With that said, our first round of the 14 Day Jump Start to Success has been running smoothly and we are paving the way to open up all of the programs starting April 9th, 2018! 14 Day Jump Start to Success! Space is limited!! Register to save your seat today! Enter your email and we will connect to discuss the details and if this is the best fit for you! (For more details on pricing please connect with us! We have a couple of options for launching promotions and will decide which one works best for you! Jump Start to Success is 14-day program designed to take you through the necessary steps to create the ultimate plan of action to truly boost your business quickly! By spending 30 – 60 minutes a day for 14 days you will learn skills to create a huge plan of effective intentional action that you will start by the end of the 2 weeks. This gives you confidence to get out there and truly start creating the business success you are dreaming of! For 14 days we will cover a variety of topics that will lay the foundation for the floodgates you are going to open. During this time your focus is not on action as much as preparation – the highest focus will be on key daily tasks, you will have a plan to put in place and then you’ll run. We have found that those who feel prepared feel confident and when their fire ignites they are ready for the momentum it will create in their business! Although, if you have action steps to be taking during the 14 days we encourage you to take them! Never slow down your momentum for anything! This fast-paced program is designed to start a foundation for long-term success. * One “Live” Facebook time during each week per program to open up the line to discuss questions, celebrations, struggles, etc. Register with your email so we will connect to discuss the details and if this is the best fit for you! Register Now! Space per group is limited to 20 people so claim your seat before it fills up!